Every diner is unique, from its design to its menu, but Randy Garbin knows the heart of a diner is the people who bring it to life day after day. 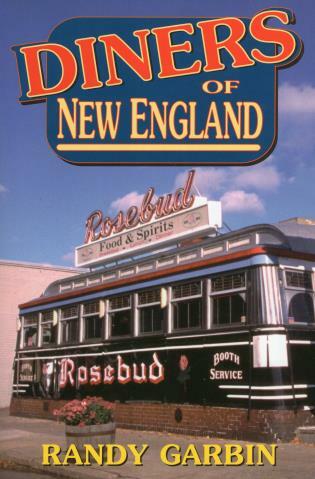 Here he takes readers on a lively trip across the 6 states of New England and offers a sampling of the diners that operate there, focusing on the personalities and communities--and, of course, the cuisine--that make each diner special. Garbin shows that these roadside havens of good food and good people are alive and well. Randy Garbin is the founder of Roadside magazine and RoadsideOnline.com, devoted to the back roads and Main Streets of America, with a special focus on diners. He is the author of Diners of New England. He lives in Jenkintown, Pennsylvania.